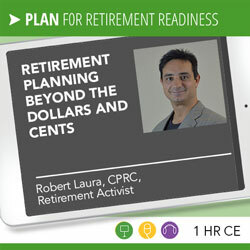 Robert Laura, CPRC, is the Retirement Activist who is committed to changing the way people think about and prepare for every aspect of retirement. His nationally syndicated columns at Forbes.com and Financial Advisor magazine reflect his ground-breaking efforts to challenge the status quo of traditional retirement planning. As a former social worker and certified personal trainer turned money manager and author, he has found that retirement is among the most fascinating, yet least understood, phases of life. Through interviews with celebrities, professional athletes, entertainers, leading experts, and his own clients, he’s developed a powerful message to tackle the mental, social, spiritual, and financial aspects of retirement. 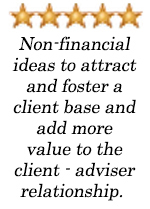 His objective is simple: to help people create a no-regrets retirement plan. 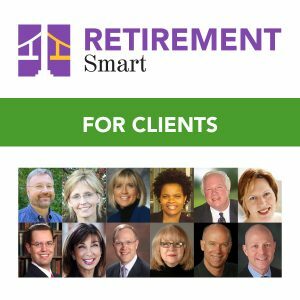 As the RETIREMENT ACTIVIST, Robert runs the Certified Professional Retirement Coach Designation, founded RetirementProject.org and Retirement Coaches Association. He has authored Naked Retirement, Retirement Rx, and a number of guides to help individuals succeed in this next chapter of life. In addition to his own writings, he frequently appears in major business media such as Wall Street Journal, CNBC, and Investor’s Business Daily, Yahoo Finance, The Street, and more. Robert conducts training for other financial professionals, as well as workshops and webinars for individuals and couples, designed to help people prepare for every aspect of retirement. 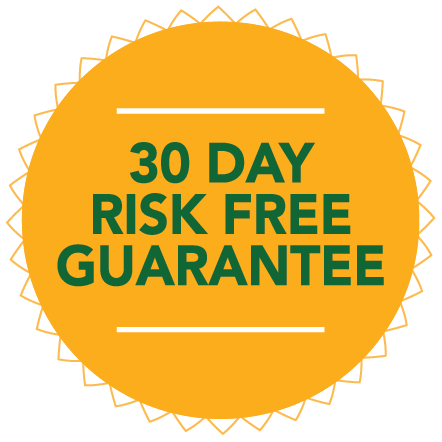 He has been speaking and teaching economic, investment, and retirement programs for nearly 20 years.